Jeff Fuller Designs has done excellent Commercial jobs all over the United States. 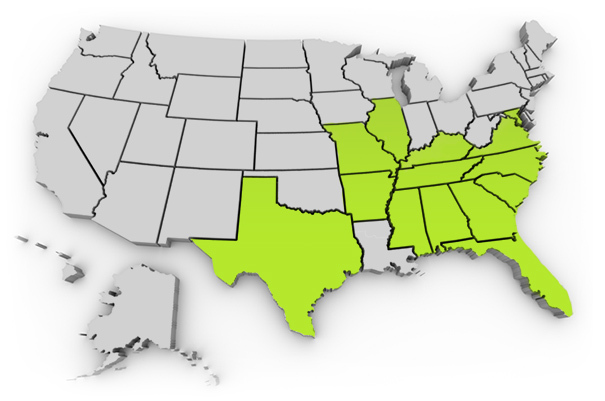 Check out all of our Commercial work locations: Virginia, Washington D.C., North Carolina, South Carolina, Georgia, Tennessee, Florida, Alabama, Mississippi, Missouri, Arkansas, Illinois, Kentucky and Texas. View our Commercial Page to learn more!